Sunday School is offered for children ages 4 years through those in 5th grade. Classes are held during the 9am service. Children are dismissed from church and return in time for the Eucharist. Please Download the interactive Form or find hard copies on the church welcome tables and submit in person or via EMAIL. Our goal is to provide even our youngest learners with the foundation that Jesus loves them and to live the life we are called to live. 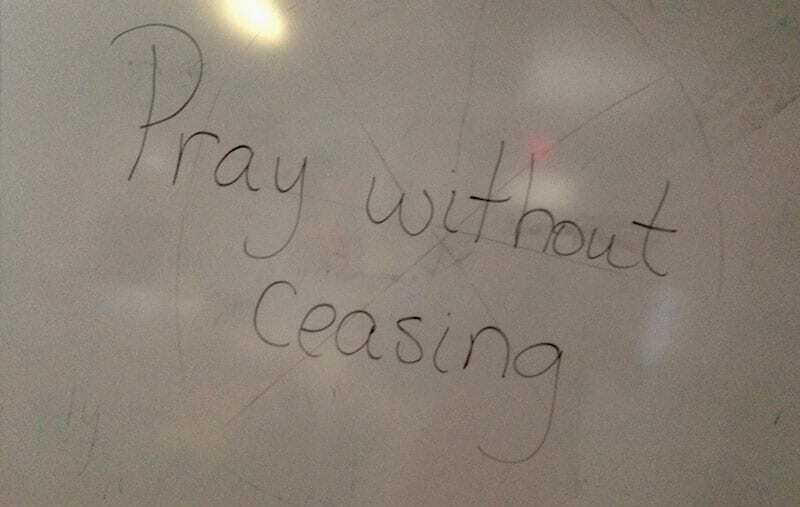 As part of our prayer workshop cycle, we learned to pray without ceasing and took the time to quiet our minds and bodies and listen to God. If you have any questions about Sunday School at St. Mary’s, please contact Debra George. We are always in need of teachers for our program. If you are willing to donate an hour of your time once a month, please contact Debra George. The lessons and all supplies are provided, we just need your smiling face, contagious energy and love of the Lord to share with our students! The Family & Youth Ministry at St. Mary’s reminds you that parents are primarily responsible for their child’s faith formation, and that the church’s role is to support parents in that formation. 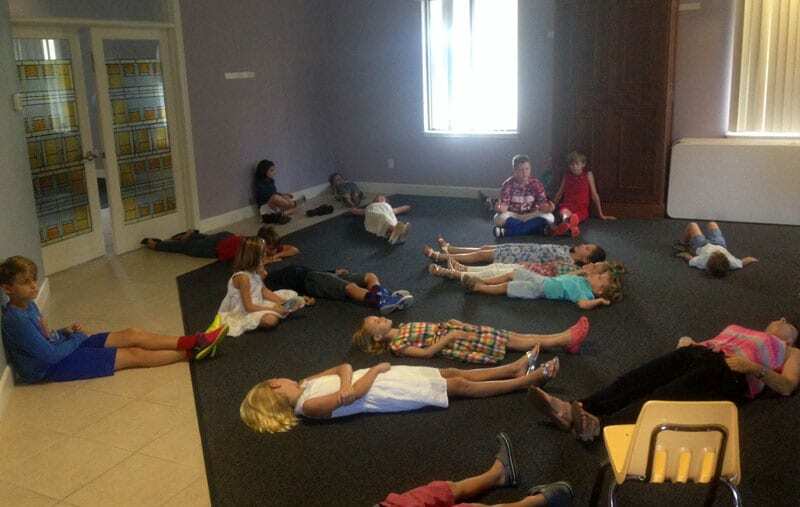 Sunday School is a great way to do that. Please make sure your children attend class regularly and on time.